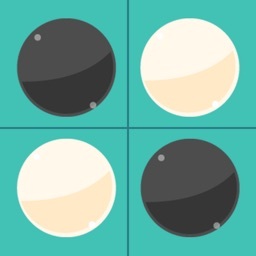 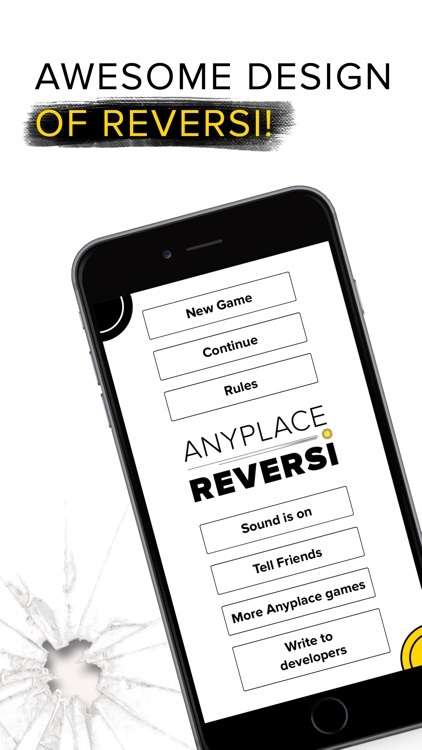 ANYPLACE REVERSI - the best way to kick your friend's ... in a smart way! 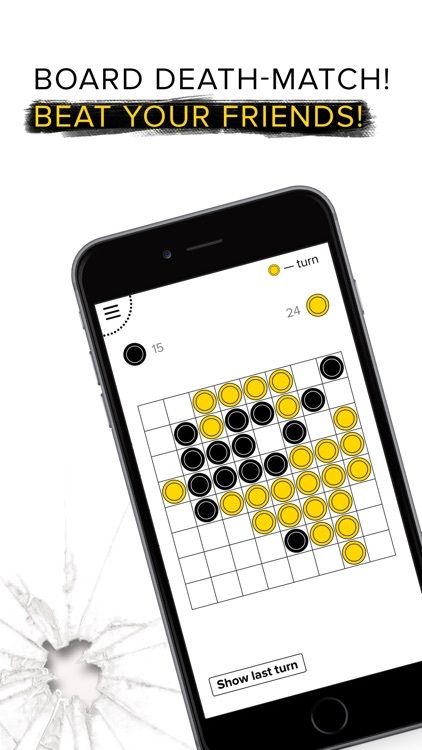 Tough combat on a REVERSI field! 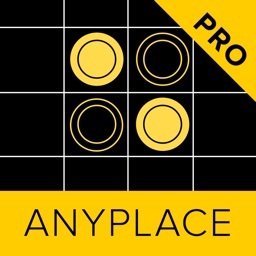 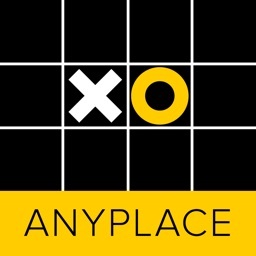 From the guys that brought you ANYPLACE MAFIA, ANYPLACE POKER and ANYPLACE TIC TAC TOE! 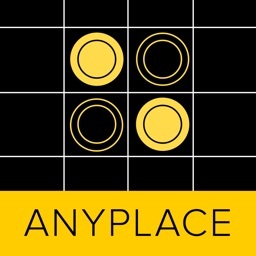 - Awesome design in ANYPLACE MAFIA style! 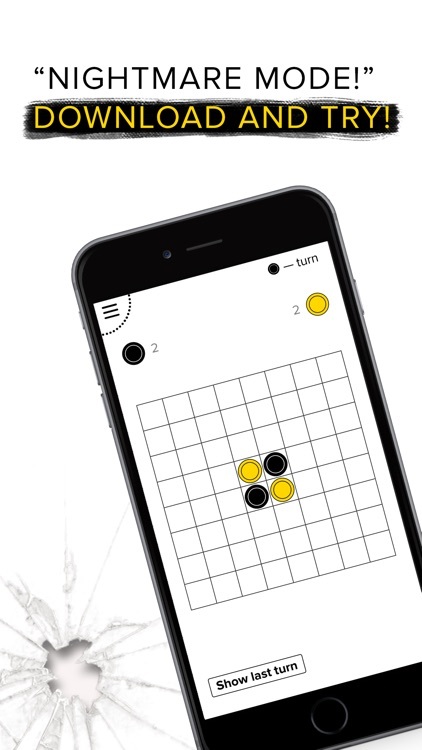 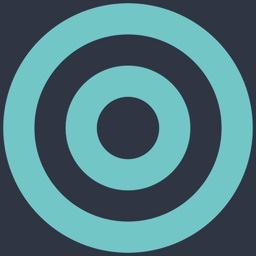 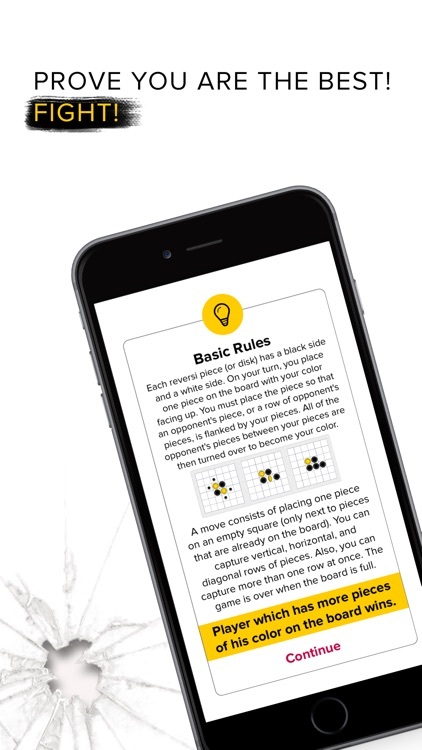 - Develops your logic and strategic thinking!